Over the past years, Davao City has been extending financial aid to local government units like what happened in Tacloban and Leyte in 2013 wherein, it was struck by the super Typhoon Haiyan (Yolanda). This time, Davao City is ready to give their hand to the victims of Marawi City. 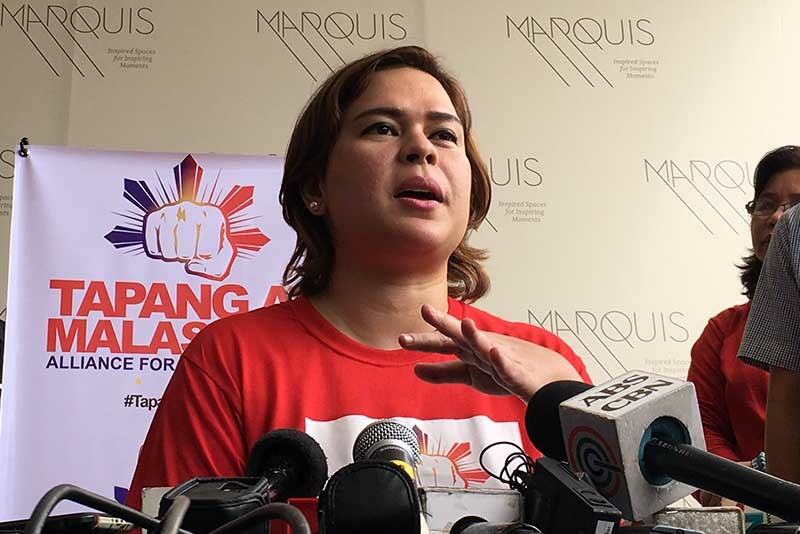 In a resolution that Davao City Mayor Sara Duterte-Carpio is authorized, she donated the P5 million peso portion of the Local Government’s Quick Response Fund (QRF) to Marawi City for their rehabilitation project. The Mayor also encouraged the other LGUs to share portion of their extra funds for the fast rehabilitation of Marawi City, that was seriously affected during the terrorists attack. “It is our duty as Dabawenyos to help our countrymen in Marawi. 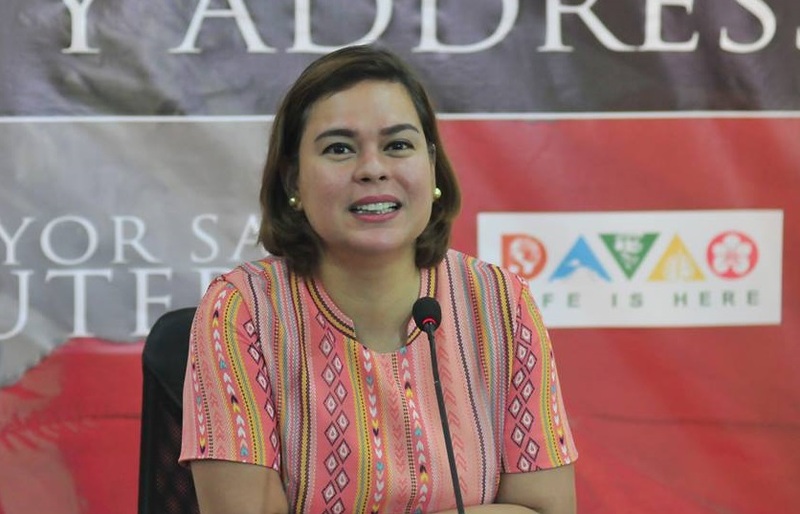 I encourage other LGUs to share from their own disaster funds,” Sara said in a statement released on Tuesday, November 7. “If we all give a little and put it all together, it can make a big difference,” she added. The Finance Committee Chairman Councilor Danilo Dayanghirang assured that Davaoeños have nothing to worry because their city still has some P91 million left.